As a personal injury attorney, I spend my days trying to help those who have been injured by the negligence and carelessness of others. As proud as I am of the work that I do, it is always a sad thought that for every person I help there is probably at least one other out there that I could have but never had the opportunity to. 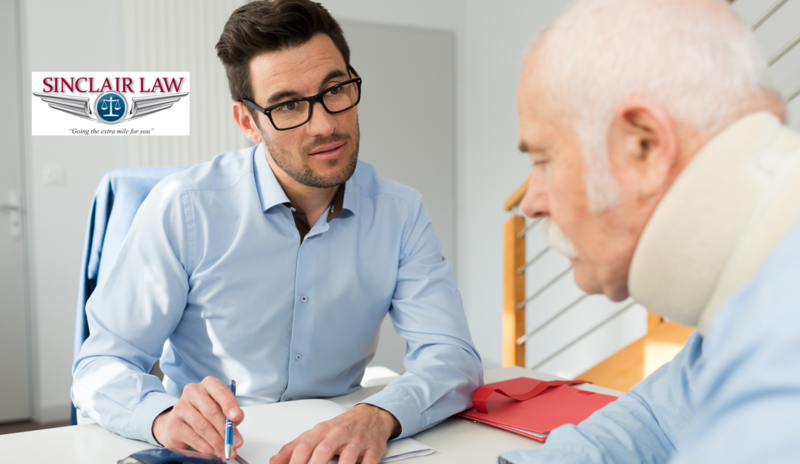 It is an unfortunate fact that many people suffer in silence because either they don’t know their rights or they’re intimidated by the mere idea of being involved in a personal injury lawsuit. In the majority of personal injury cases, the process is much more straightforward and less stressful than most people would ever imagine. In truth, a personal injury case begins as soon as you recognize that you are injured. This doesn’t necessarily mean as soon as the incident has occurred. Some injuries, particularly those involving nerve damage, may not be apparent for some time after the injury happens. This may the most important step of the entire process. If you have suffered an injury, you don’t just need an attorney; you need a qualified personal injury lawyer that has experience with your type of case. Every case is unique, but as with most things, the more experience your attorney has to draw on, the better your outcome is likely to be. When you first contact a personal injury attorney, you can expect them to ask you a lot of questions. This is all normal and necessary for them to gather the needed facts and advise you on your best course of action. Once you have hired an attorney, they will most likely send a letter of demand to the responsible party or their representative. In this letter — more like a file — they will describe why you feel they are at fault, the legal basis for your claim, the details of your injury and what you, with your attorney’s guidance, feel is just compensation. At this point, it will be up to the respondent to either pay your demands, make a counteroffer or reject your claim. If they accept your claim and agree to the settlement, you will be paid. If they make a counteroffer, your lawyer will help you in attempting to negotiate a mutually acceptable agreement. If the negotiations are successful, you will get paid. It is normally only after all other channels have failed that a case will actually progress to the point where your attorney, with your consent, will file an actual lawsuit in the local courts. Personal injury laws are designed to assure, as much as possible, that if you are injured by the actions or negligence of others, it is the responsible party who pays the cost, not you. But too many times, out of a misunderstanding of the law or a fear of conflict, people who have suffered an injury fail to even attempt to gain the compensation to which they are entitled. I’m Brad Sinclair of Sinclair Law, a Melbourne, Florida-based personal injury firm, urging you to seek legal advice from a well-qualified personal injury attorney anytime you suffer through the actions of others.